It’s never a pleasant experience when your water heater lets you down. The upside is you don’t need to set up an appointment with a qualified plumber just to get to the bottom of the problem. With basic troubleshooting, you could correct the minor fault in your own time and put things back to normal. 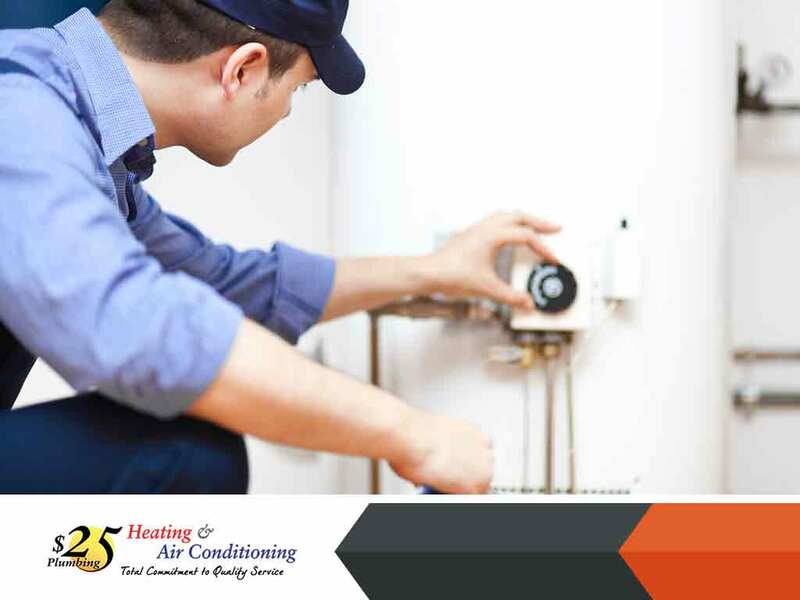 It’s unwise to do your own tankless water heater repair—make no mistake about it. But starting the process of elimination helps reveal the real cause of the unusual activity, and fix an issue that doesn’t really require professional assistance. The most common but the least mysterious problem of them all. This usually happens when the shut-off valves are in the closed position. If the control panel shows an error code, find out what it means to understand what’s happening. If the tap isn’t open enough, the flow rate could be below the minimum required to produce hot water. The water temperature could set too low. Adjust to anywhere between 125–130° F and that should do the trick. If it doesn’t, the culprit could be a significant scale buildup inside the heat exchanger or something else. Whatever the case, only a technician can properly perform the necessary tests to make a reliable diagnosis. If the temperature setting isn’t to blame, there might be an obstruction in the plumbing system. Encumbrances in the passageways limit the amount of water to be heated, causing it to become extremely hot. Don’t look at your tankless water heater just yet. Call your utility company first to make sure that the water pressure is normal. If the hot water demand in your household at the time of the issue, there could be obstructions in the pipes, fixtures or water filter. 25 Dollar Plumbing Heating and Air Conditioning is always ready to dispatch an experienced plumber to your Upland, CA, home whenever you need one. Call us at (909) 980-4109 now to schedule your appointment at your most convenient date and time.